Not much left to the imagination! I assume from the grill and the exhaust that this is not an AMG model and agree it is very well done! Nice wheels can make it even better....maybe like one of the S models I saw. IMO it's evolutionary and not revolutionary in its outward appearance. It appears all the "newness" appearance-wise will be in the interior, grill, head and tail lights because it's visual looks so much like a W166 to me. That kind of sums up MB design philosophy these days. 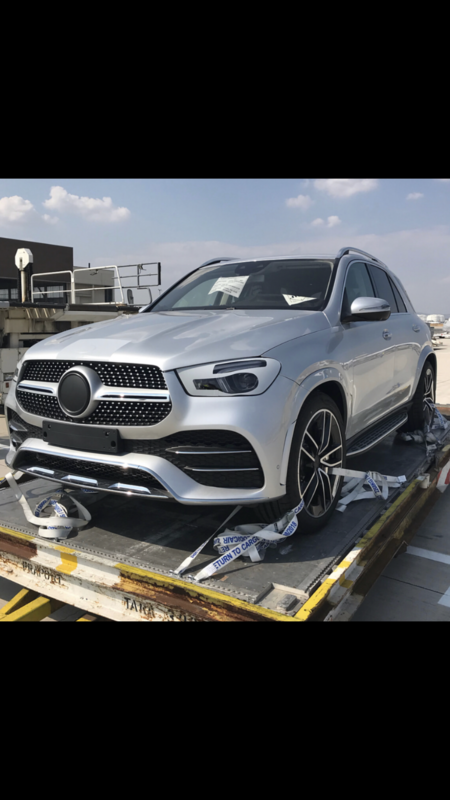 To me, the W167 will look like a bigger brother to the GLC, which is kind of to be expected. MB needed to kill off the ML body and this certainly does that. Sadly though, the interior shots we've seen thus far, leave me completely flat and are more inline with the new A class. Not that there's anything wrong with the A class. But to make a SUV interior that will cost thousands more look like something costing far less, seems like a poor design choice. I would have expected something more inline with the opulence of the E Class. 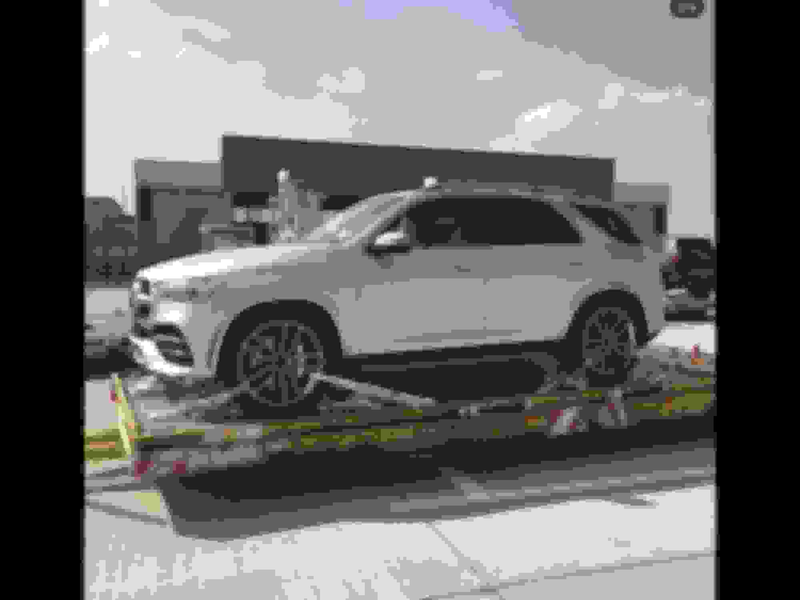 Afterall, it is a GLE. Last edited by rbrylaw; 08-31-2018 at 02:07 PM. Appears to be a GLE53 with single bar grille & painted flares. Thanks, can’t get used to Benz config’s. Looked a little plain for an AMG but if it’s that far along maybe it will show up soon after the GLE. I would like to have a choice but I’m tired of waiting like most everyone else, ha ha! I know I'm not the first to say this but I really don't like the Porsche-style grab handles. Especially the one on the driver's side makes no sense - if you're in rough stuff you should be holding onto the wheel! I agree. Also, the grill and the louvers at the front and rear suggest an AMG model. Maybe it’s the Silver but I’m not liking the looks as much as I had hoped. It’s just one factor but a big one! Only a month to go for some professional pictures. Flares definitely need to be painted like on the 53. Last edited by GregW / Oregon; 09-04-2018 at 10:27 PM. if you're in rough stuff you should be holding onto the wheel! Those pot holes in the starbucks parking lots that I drive mine in are rough! Back to the dash design, too bad it's not more like the new EQC; I think this is really nice! My thoughts as well. This is fresh and modern looking. Too bad they didn't use the same design cues in the upcoming GLE. Last edited by BACnMercedes; 09-07-2018 at 07:37 AM. Last edited by BACnMercedes; 09-07-2018 at 07:38 AM. Could we expect something like this? 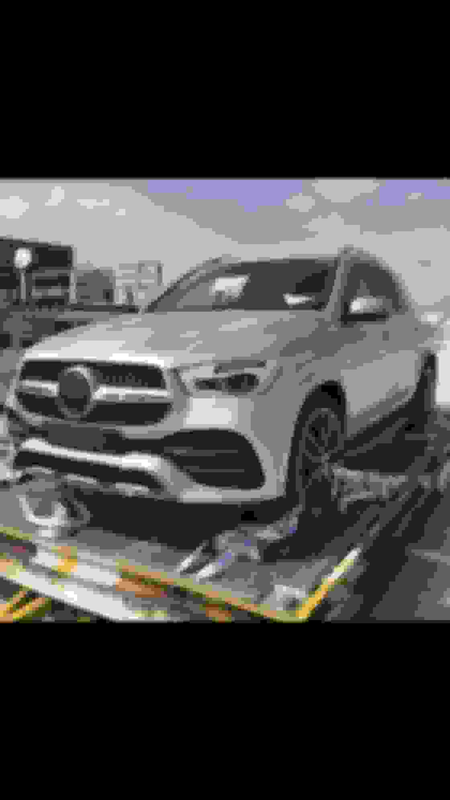 Is this a new GLE? Headlight, taillight & badge masking, but otherwise a GLE53. Looking better all the time! Hopefully, just over 3 weeks to go to the full reveal. Wishing for that grab bar-less interior. Same here, but ain't going to happen! What is the source of these? Thanks. GLE 53 with the 429hp I6 right there. Looking good. This will be the pick of the range IMO. GLE450 with 362hp will be perfect for most though. 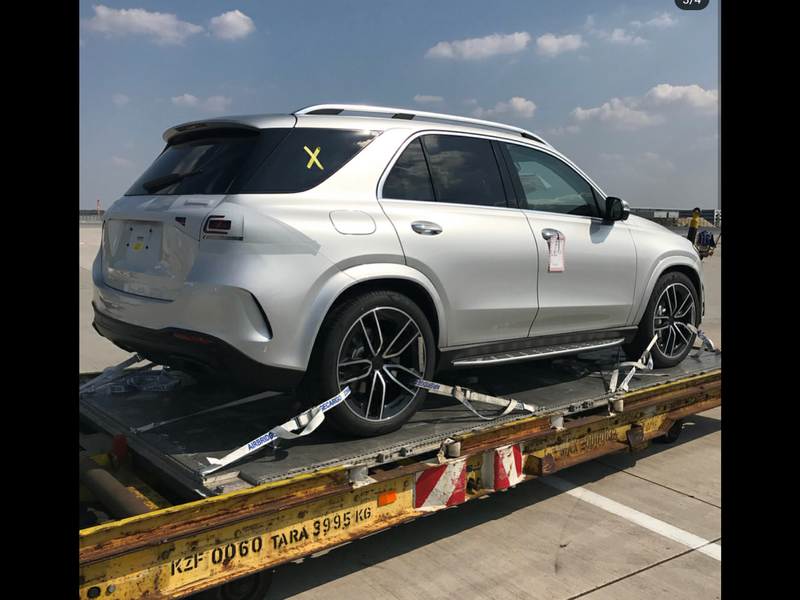 Just read news from Chinese media, said new GLE will release at Oct 1st. GLE 450 will use same engine as CLS 450, the M256, 367hp 3.0T L6+48V electrical system. 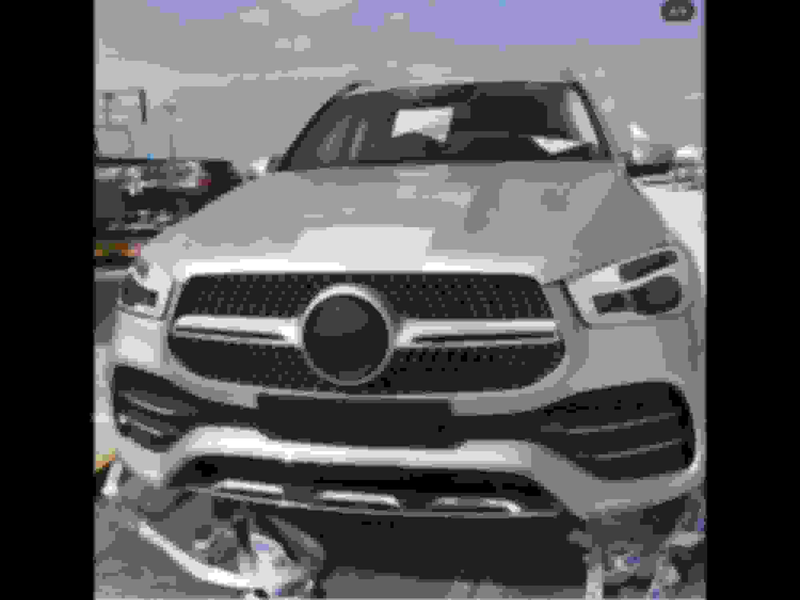 IMO, in USA we wont see GLE 350, entry will start from GLE 450. 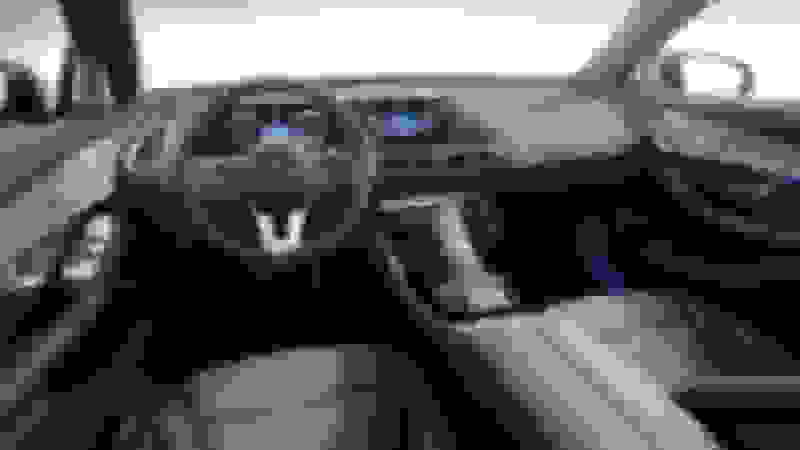 Last edited by ShrimpKing; 09-07-2018 at 08:51 AM. Please post the URL to the article. Thanks. I first saw them on a MB salesmans Instgram page, "jpbenz." But I think he got them off another person's page, maybe someone who goes by the name, "frankfurtcarspotter" also on instagram.